Fresh from her, what, 10th European tour?? 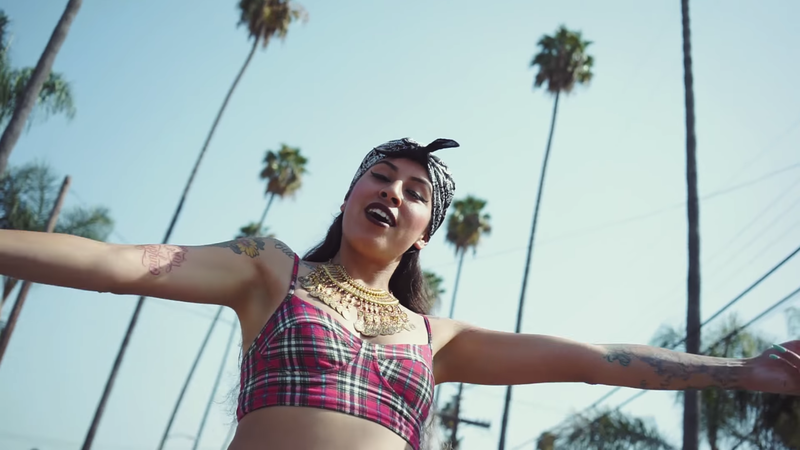 International recording artist, Reverie just dropped her Nutty P-produced video, “West Side”. Directed & Edited by Reverie Foto & Enkrypt Los Angeles, the video was shot during her most recent tour of Europe featuring Gavlyn. I booked/tour managed her last 3 national tours and bringing her back to the Windy City for another 2 show event Friday December 16th. I don't REALLY cosign many people, especially in this business but I really support what she does. So any of my chi-town people, I'm in need of some new Mexican restaurants for next week. I'm somewhat of a torta connoisseur. But I digress, watch her new video “West Side” below! Be sure to Follow Reverie on social media @ReverieLove and see her LIVE at her 2 show event in Chicago Friday December 16th(click here for tickets and info).